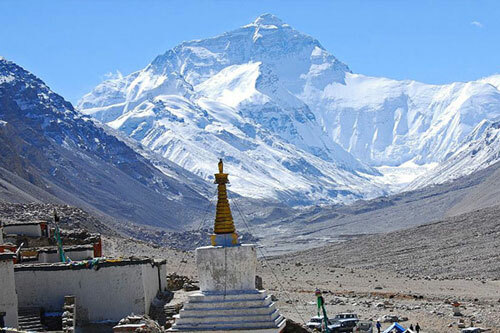 Mountain Guide Trek has been organizing Tibet Tour 3 nights / 4 days fly in fly out in Tibet comprises of a visit to Lhasa which literally means Place of god is the religious and political capital of Tibet. 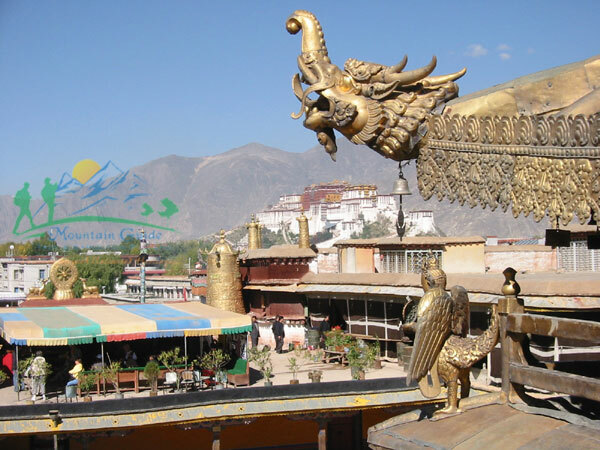 Lhasa this ancient which carries the history of 1,300 years is located in the river basin surrounded by majestic Himalayas. 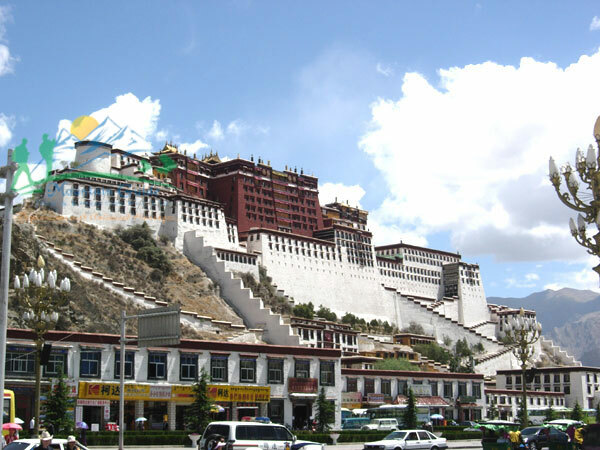 Every Tibetan wants to visit Lhasa the beautiful, historical and sacred town situated at an altitude of 3,650m. 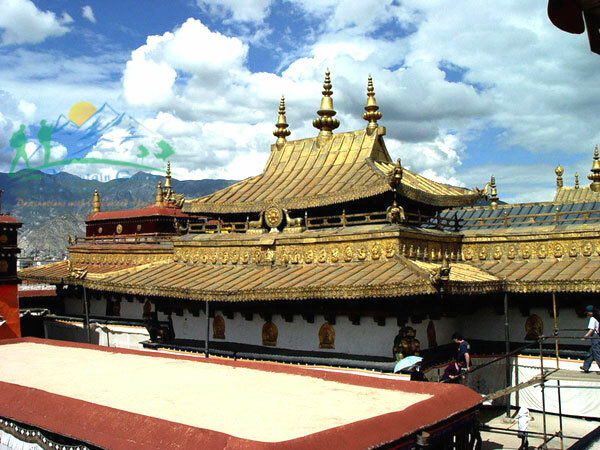 Lhasa got the fame after the construction of three grand Gelugpa monasteries by Tsong Kha-pa along with his disciples in 15th century. 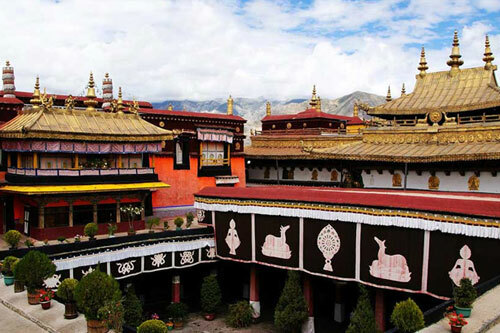 Later, after two centuries the fifth Dalai Lama Lobsang Gyatso transferred the administrative center to Lhasa and started building Potala palace; since then Lhasa has not look back. 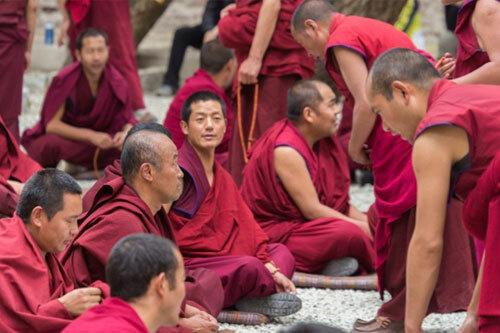 When we talk about today's scenario Lhasa has some very old but active monasteries which is visited by numerous Tibetan Buddhist pilgrims. Day 01: Kathmandu to Lhasa (Fly), 1:30 hrs. 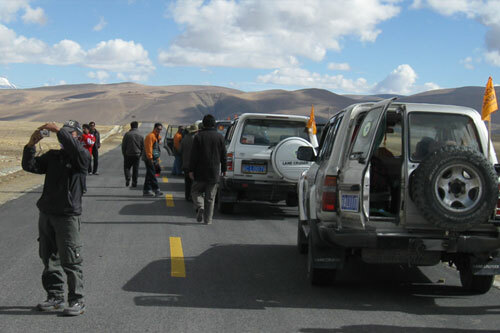 Day 04: Lhasa to Kathmandu. Today check-out from hotel & in time transfer to airport to connecting flight to KTM. The following is a list of clothing and accessories that we recommend for Tibet Tour 3 nights / 4 days. This is not intended to be a comprehensive clothing and equipment list; rather it is intended to act as a reminder of those items that we are feel necessary for your comfort and convenience. However we recognize that you may have your own personal preferences for clothing which may be equally as suitable.